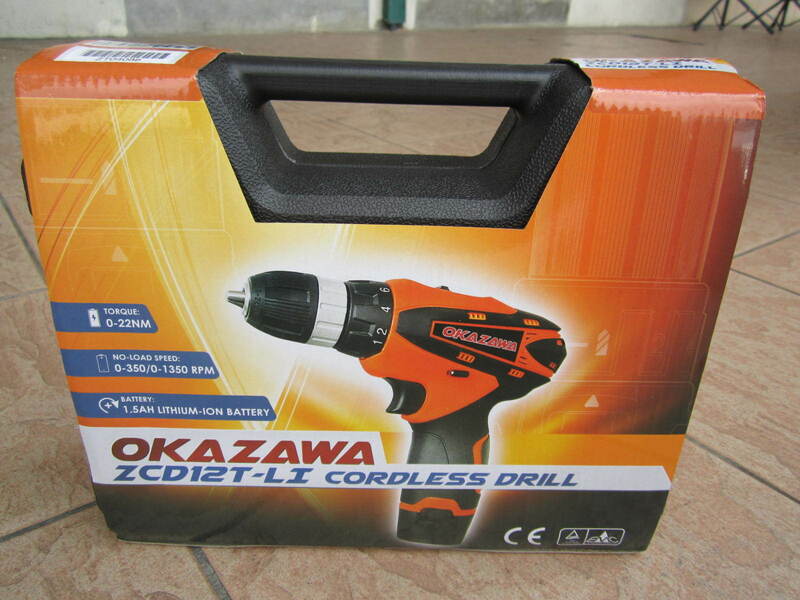 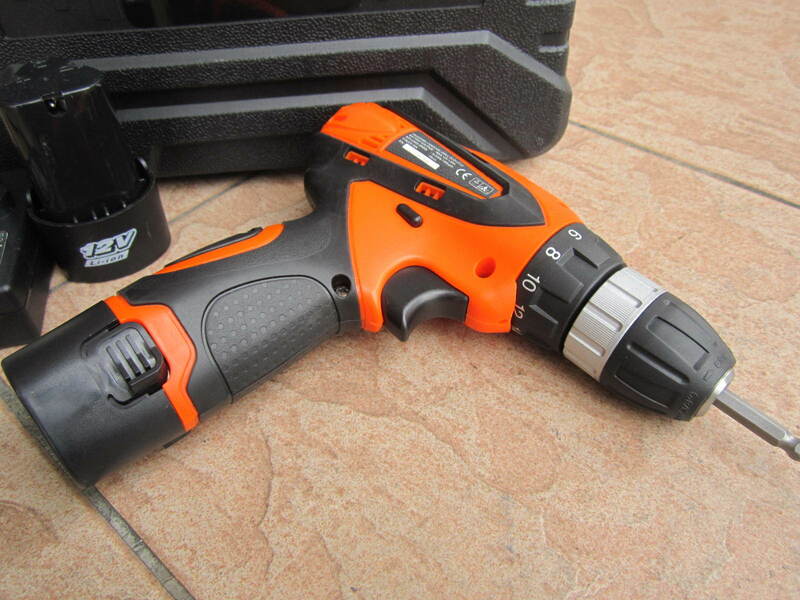 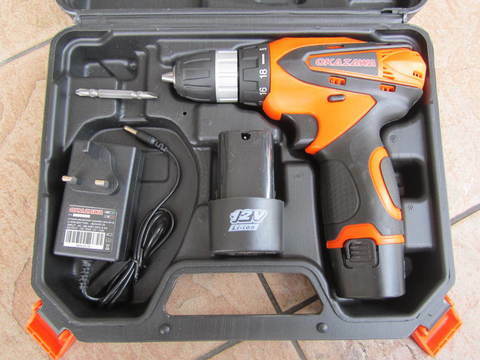 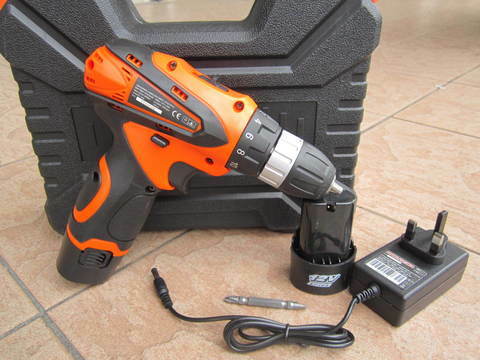 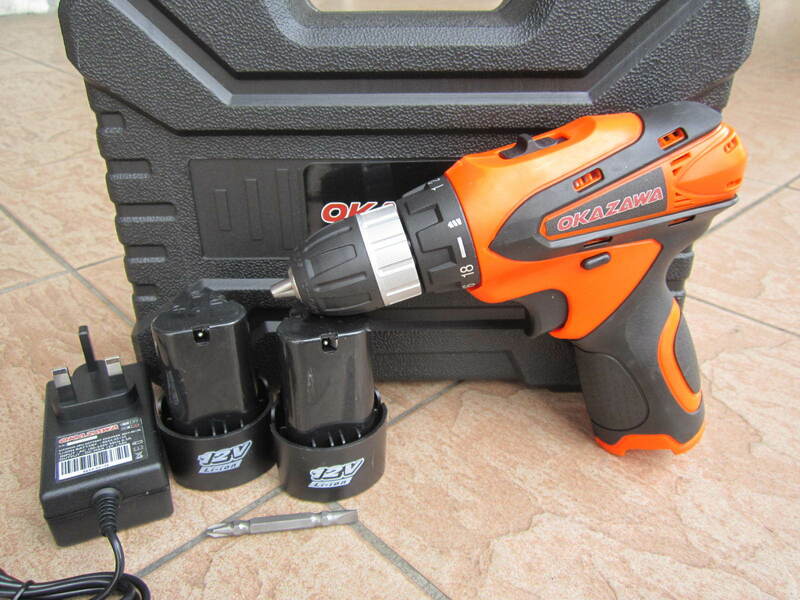 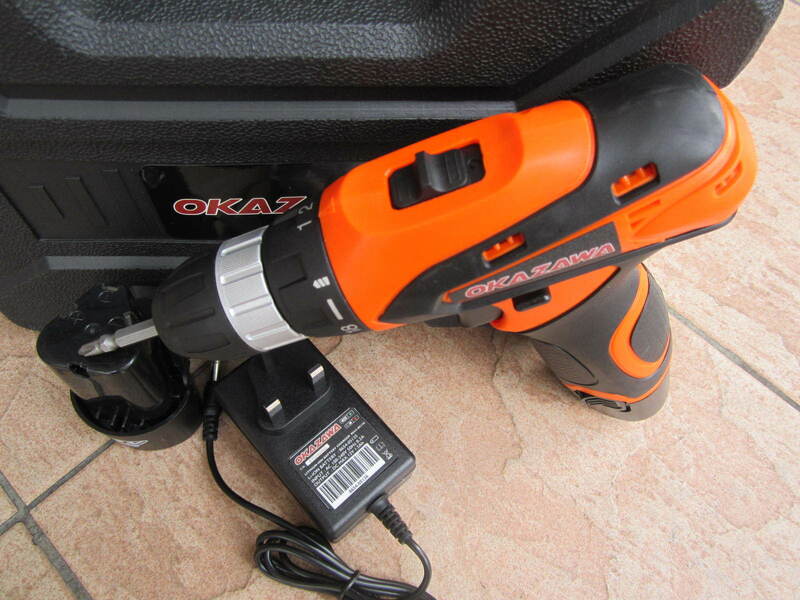 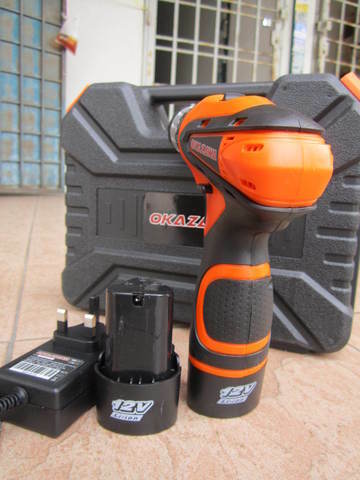 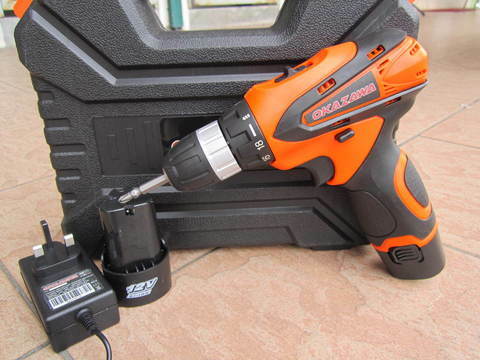 Okazawa 12V Li-ion Cordless Compact Drill Driver.. The Okazawa 12V max Lithium-Ion Driver-Drill is the perfect addition to any tool box or tool belt. The ZCD12T-LI weighs only 2.0 lbs. 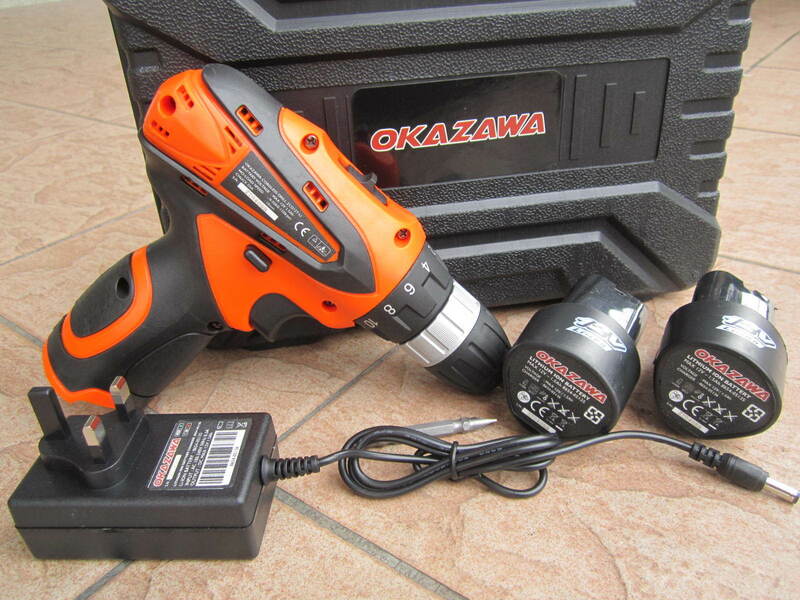 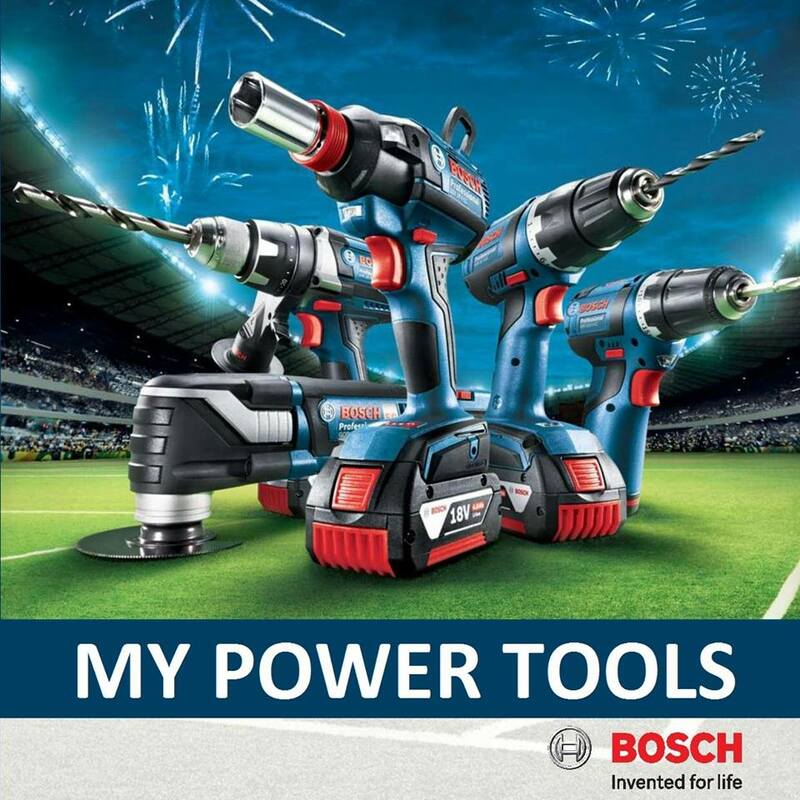 (with battery), and delivers pro power and pro speed in an ultra-compact size for a range of drilling and driving applications. It features a keyless chuck for added convenience.